Future Destiny Dancers ("Future Destiny") was created to further support the "Caring on Purpose" mission of G-I-R-L-S- Inc. Dance is only one form of Art that is essential to the development of the mind and spirit. Serious artistic dancers use their many years of dance instruction to bring their art form to life while continuing to build on their skills. Discovering ways to use dance to serve the community, Future Destiny will choreograph, with the assistance of guest choreographers and perform on a voluntary basis in addition to competing. 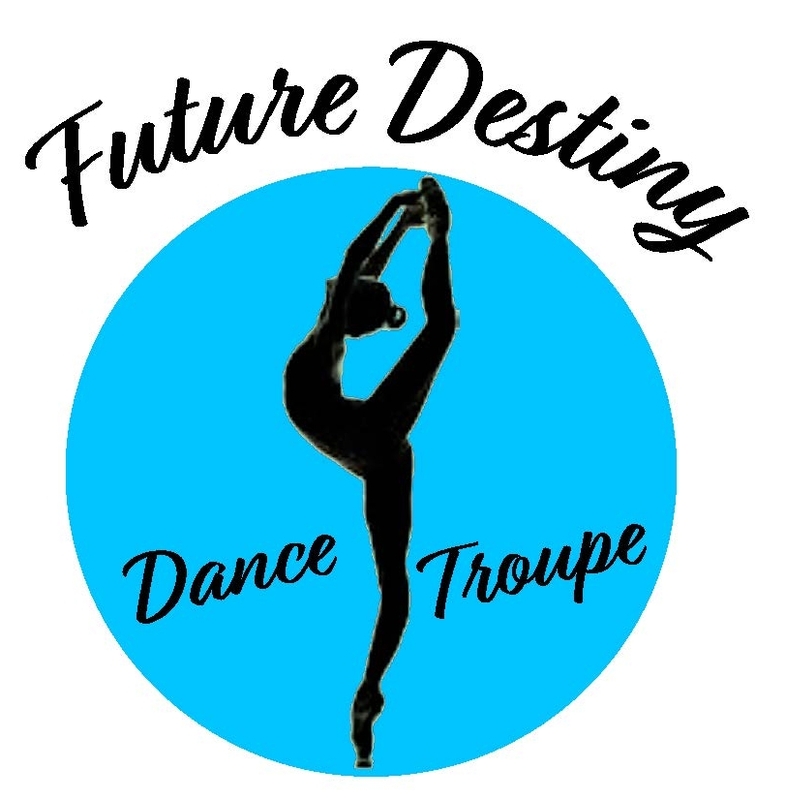 Future Destiny’s goal will be to look for opportunities to build strategic partnerships and a coalition of dancers that have a desire to bring the community together in positive ways. With a desire to stay dedicated to their mission and highlighting the ways that benefits the community, our dancers have a plan to clearly demonstrate the value of donating and working together.